Neo Clean sells cleaning products and supplies. They sell wholesale and retail. They deliver within the city for free if your purchase is greater than $150 AR. 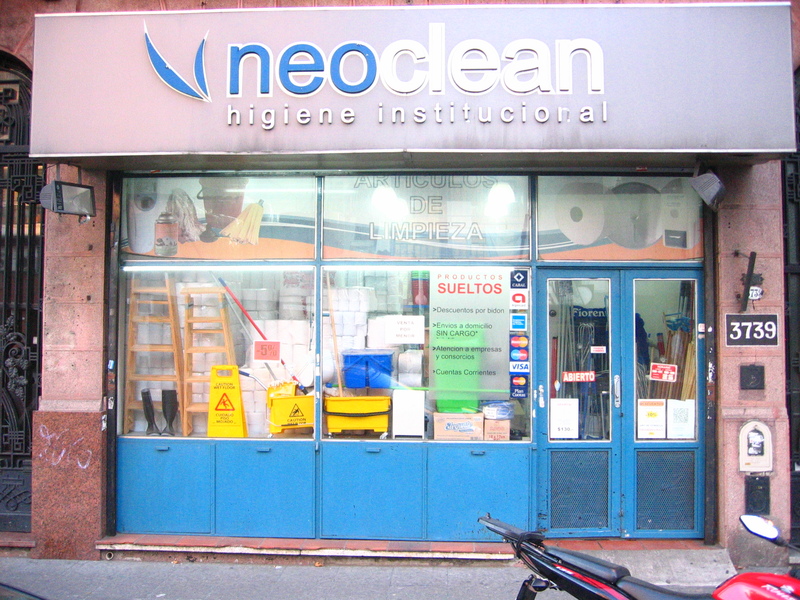 Neo Clean vende productos y materiales de limpieza. Por major y menor. Los envios en la cuidad son gratis a partir de $150 AR. 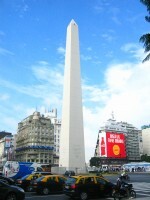 This entry was posted in services, specialty stores and tagged Argentina, Buenos Aires, C.A.B.A, Capital Federal, cleaning products, productos de limpieza on May 14, 2014 by ayresinsider.